Mary Louise Mitterhoff is the Chief of the AO’s Court Services Office, which supports the work of the appellate and circuit units as well as the district and bankruptcy clerks’ offices. Prior to her current position, Mary Louise served as the Chief of the Bankruptcy Court Administration Division, having previously served as Deputy Chief of the Division for six years. She received her J.D. from Rutgers University, where she served as an editor of the Rutgers Law Review. 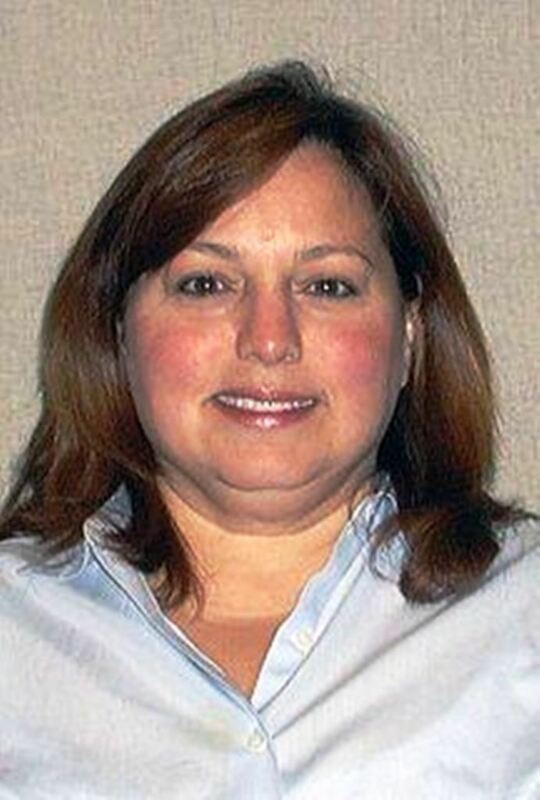 After graduating from law school, Mary Louise clerked for Chief Bankruptcy Judge Vincent J. Commisa in the District of New Jersey and then was an associate at Cadwalader, Wickersham and Taft. Mary Louise came to the AO in 1992, serving as a Bankruptcy Attorney Advisor in the former Court Programs Branch, and joined the Bankruptcy Court Administration Division at its creation in 1994.